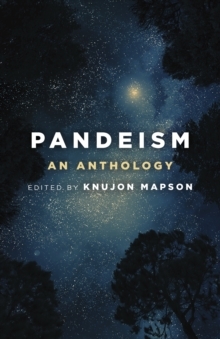 Pandeism: An Anthology presents the work of sixteen authors, new and old, examining the implications of the revolutionary evolutionary theological theory of Pandeism - the proposition that the Creator of our Universe created by becoming our Universe, and that this proposition can be demonstrated through the exercise of logic and reason. These authors present a wide range of views originating from their varied experiences, from professional theologians and religious educators to lay philosophers with PhDs in the hard sciences. Collectively, these authors have assembled the most extensive examination of Pandeism put to print in over a hundred years.